New Block of the Month! 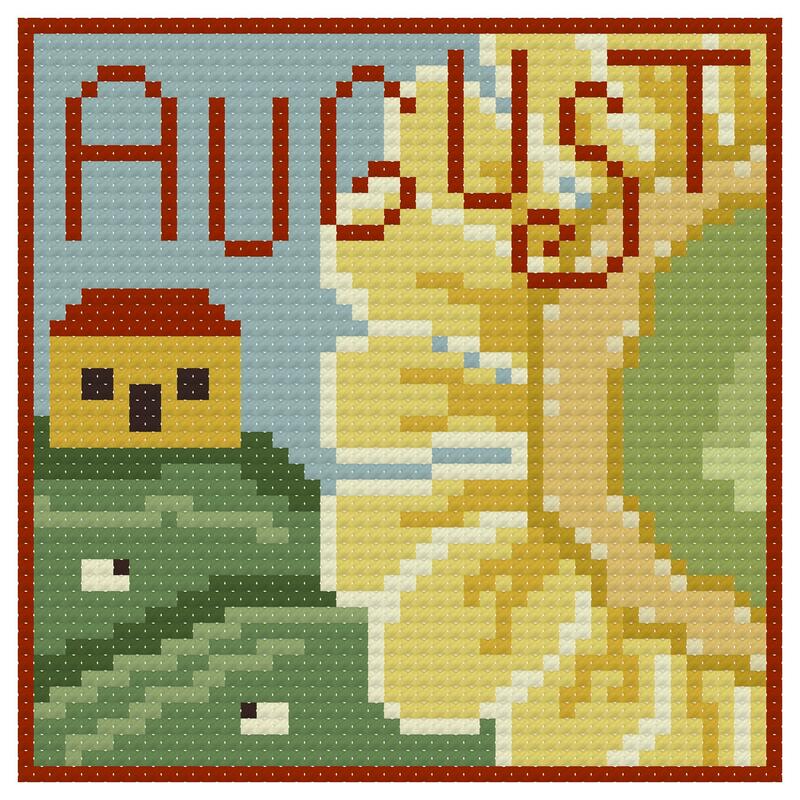 Our August "Block of the Month" Is taking us into the harvest. A lovely field that is home to the harvest and sunflowers.